Note: New students are encouraged to enroll in FSE 194 EPICS Gold I for the spring 2013 semester. Continuing project teams can enroll in FSE 394 EPICS Gold II. As the new director of Engineering Projects in Community Service (EPICS), Scott Shrake says that the program offers an incredibly unique opportunity for him—and the students, faculty and staff who are involved. 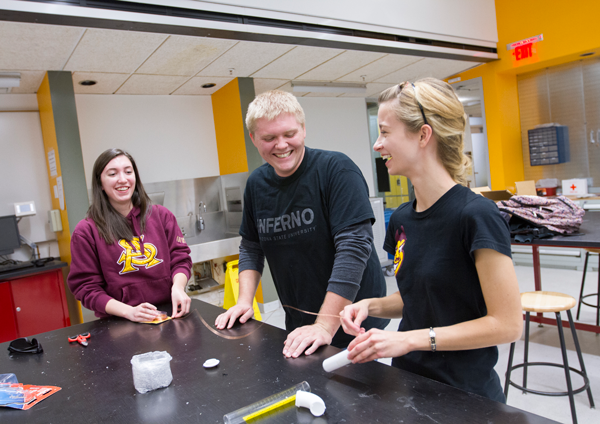 ASU is one of more than 20 university partners in the national EPICS program founded at Purdue in 1995. In the award-winning service-learning program, teams of undergraduate students design, build and deploy systems to solve engineering-based problems for not-for-profit organizations such as charities and schools. Teams are finding solutions for critical needs both locally and globally—from access to clean drinking water to reducing food waste and feeding those in need. To fully implement these solutions, EPICS teams also must become entrepreneurial to obtain the necessary resources. Shrake says that he has always felt a pull to entrepreneurship. 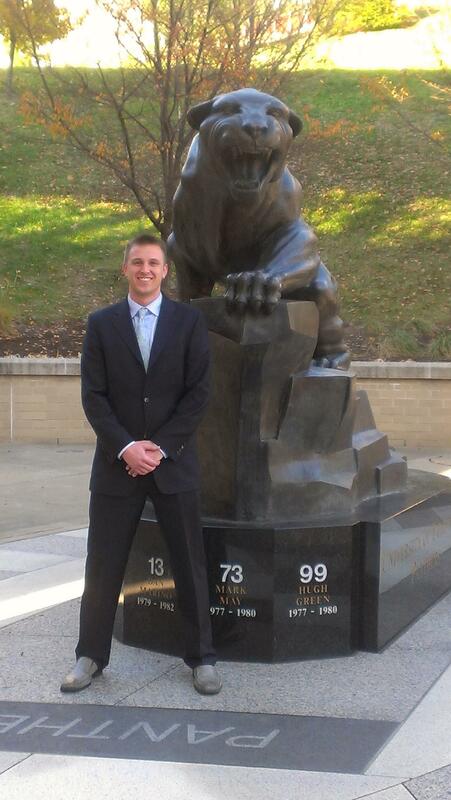 While pursuing his doctoral degree in civil and environmental engineering at the University of Pittsburgh, Shrake tailored his research to the business aspects of engineering, developing methods for evaluating and improving the environmental performance of service industries, especially healthcare and consulting. Prior to joining ASU, Shrake was a National Science Foundation IGERT Fellow at the University of Pittsburgh where he pursued multiple research interests including sustainable business development, improving the sustainability of healthcare, and biofuel production and use. This work allowed him to collaborate with multiple corporate, governmental and nonprofit organizations including Alcoa, Bayer, Gewalt Hamilton Associates, Inc., University of Pittsburgh Medical Center, Pennsylvania Department of Transportation and the Kingsley Association. He sees EPICS as the perfect opportunity to put that expertise, along with his passion for community outreach and development, to work. 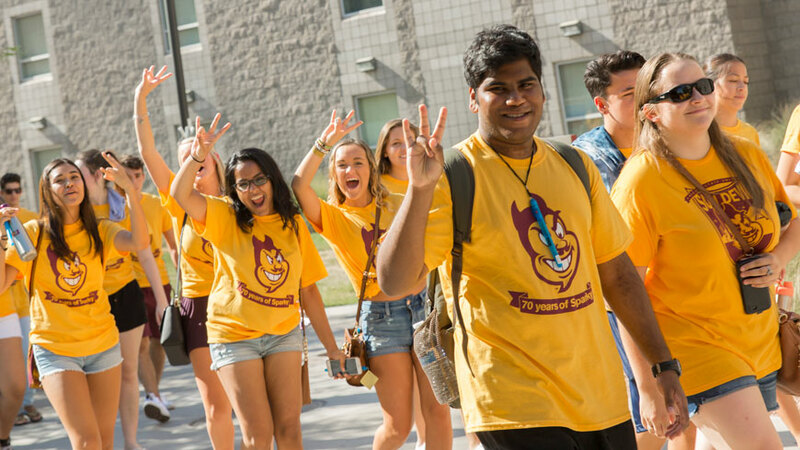 “EPICS at ASU has a great foundation. I am excited to have the chance to continue to build the program. The sky is the limit,” he says. Shrake also brings a passion for teaching. He has mentored high school and undergraduate research groups in the U.S. and in Brazil, where he spent six months as a visiting scholar at the Federal University of Espirito Santo.